Flower therapy is one of the most natural and universal ways we express feelings and heal through the power of plants. With the help of flowers we offer happiness, congratulations, sympathy, love and friendship with each other. Whether a single wildflower, a grand bouquet, or a dose of a medicinal flower remedy or essence, these gifts of nature have the power to heal, inspire, and touch our hearts. We are instinctively drawn to flowers. Young children, with no judgments of weed or flower, naturally gravitate to cheery yellow dandelions. They pick them by the fistful as springtime bouquets for moms and loved ones. Sometimes what we cannot say in words, we let flowers say for us. A bouquet of red roses speaks of love and passion. Amaryllis and Poinsettias herald winter holidays. The beauty and intoxicating aroma of lilacs and honeysuckle are the perfect flower remedy for chasing away the last of the winter blues as they announce the beginning of warm days ahead. Just being in the presence of flowers touches our spirits. Whether we experience them as a gift of nature along a country road, in our gardens, or by receiving or giving a gift of flowers, these beauties are a welcome and positive addition to our lives. It is no wonder that flower therapy is an age-old form of healing. There is much more to flower therapy than the good feelings they evoke just by looking at them. As the reproductive part of the plant, flowers have a lot of life force energy. Flower medicine is powerful and effective for mind, body and spirit. Depending on which flowers you are using, and how you are using them, they will primarily work on a physical level or an energetic level. For example: stress-relieving herbs taken as tinctures or teas work because they calm the nervous system. The result is a more relaxed mind. Oils and ointments are helpful for external use. They may be used for wound healing, relaxing muscles, acne and more. They are made from fresh or dried flowers infused in a carrier oil. A good carrier oil, such as olive, jojoba, apricot and grape seed oils may enhance the benefits. Two wonderful medicinal flower oils are calendula and dandelion. Dried flowers and plant parts have to be used for teas and infusions. Otherwise the cell walls remain intact and no nutrients or constituents escape into the water. Drying breaks the cell walls. Teas are sipped for enjoyment, relaxation and medicinal benefits. 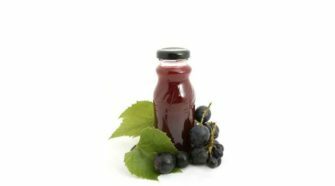 Infusions provide the added benefit of supplying easily absorbed vitamins and minerals. Flowers are commonly used in teas, but not so much in infusions. Tincturing with a solvent such as vodka is necessary to extract some medicinal qualities. Glycerine is sometimes used for children and people who are sensitive to alcohol. It does not extract as many constituents as alcohol. Tinctures are easy to use and are readily absorbed. They are a good way of taking bitter flower medicine. They can be mixed with a little water or juice and downed quickly. Sometimes dried flowers are used to make high quality tinctures, but usually fresh flowers are best. The following flower remedies work primarily and a physical level. They are also used to heal the aura or energy body. 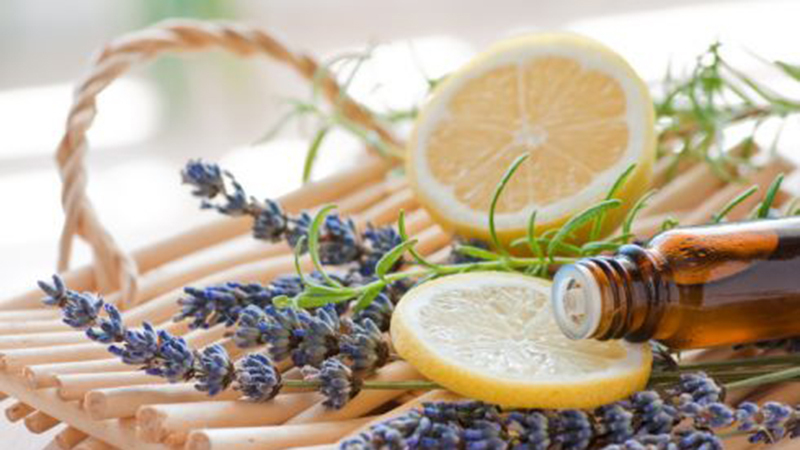 Essential oils are usually made from the steam extracted volatile oils of flowers and other parts. When you pick up the scent of flowers in the air, that is their volatile oils escaping. Molecules enter the blood stream as you inhale. They can also be absorbed through your skin. 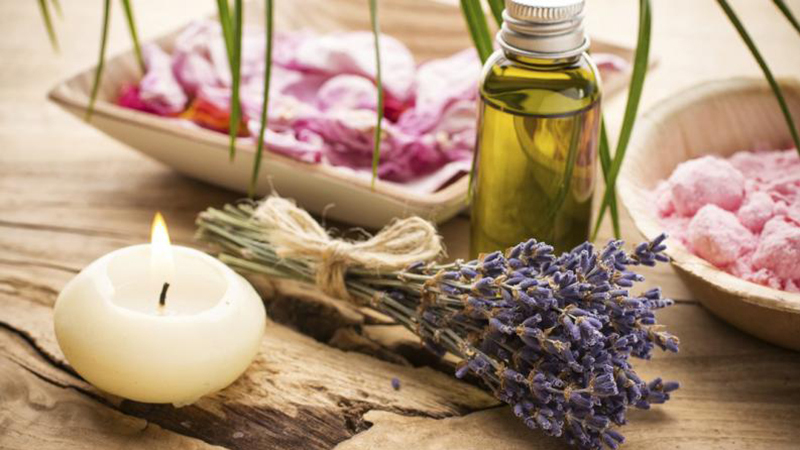 Aromatherapy primarily heals on a physical level. 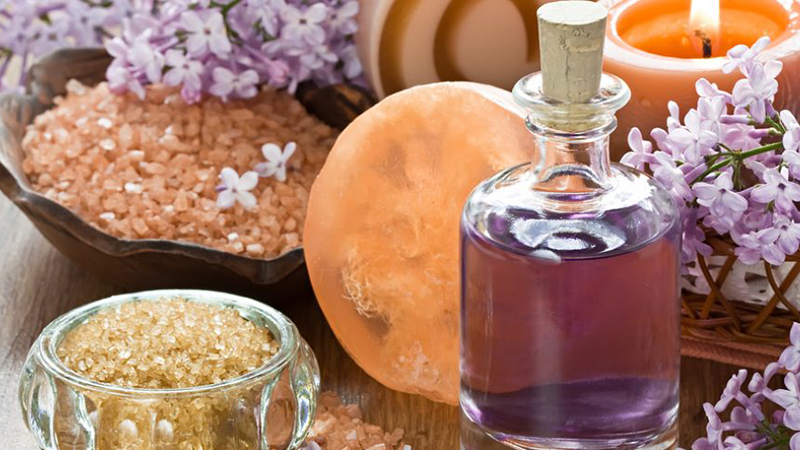 Certain flowers and resins, such as frankincense and jasmine, are sometimes used as vibrational remedies for spiritual healing, energy healing, or raising the vibration of a space. Rose, jasmine and lavender are three flowers that make flower therapy a joy because of their heavenly smelling healing essential oils. Homeobotanical Remedies include combinations of herbs to address certain conditions. 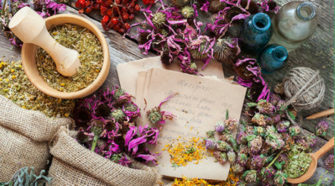 Most remedies include tinctures made of flowers along with other plant parts. These remedies work on a physical level, because they contain actual plant material. They also work on the energetic, or vibrational, level, because they are dilute and potentized like homeopathic remedies. Flower essences are in a class by themselves. Unlike tinctures, oils, teas and other herbal preparations that use any and all plant parts, they are made solely from flowers. The only exception I am aware of is Bach’s rock water. Flower essences are vibrational healing remedies because they primarily work on the emotional, mental and spiritual energy levels. 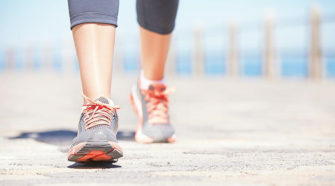 If a physical healing happens, it is usually because a related core issue is released at one or more of those levels. There are different systems of flower essences. Bach remedies are the most well-known. Each flower in a system is linked to specific emotional, mental, and spiritual states. You introduce the energy signature of the flower and those positive qualities into your energy field with each dose. Flower essences combine beautifully with homeobotanical remedies and may be mixed in the same bottle for one convenient remedy. Whether in field or garden, flowers offer the same benefits as essences. You can benefit from the vibration of a flowering plant just by sitting in its presence. Ask for mental and emotional healing, open your heart, and meditate on its positive qualities. Find this information in a book or online source. Better yet, let your intuition guide you to a flower. Visit a nursery and choose flowers that make you feel good when you look at them and/or smell them. Whether you take essence drops or sit with a living plant, your vibration raises to match the vibration of the plant. As your vibration rises, negative states fall away and shift to more positive ones. Flower therapy, in all its forms, helps you heal and transform in mind, body and spirit. One flower, depending on the constituents that are extracted from different parts of the plant and how it is prepared, may have very different actions. Saint John’s Wort, is not limited only as a flower medicine for depression. Hypericum means over the spirit. Its hypericin sensitizes us to light, so you must be careful of too much sunlight when taking it. As a tincture, hypericum is useful for mild to moderate depression, menopausal symptoms, and for those who manifest their mental states as body symptoms. Hypericum flower oil helps with wound healing, scar formation, and nerve pain. The flower essence of hypericum is for people who are highly sensitive. These people carry a lot of light within and it is difficult for them to incarnate and contain their light. It is also for sustaining light when feeling melancholic or depressed due to light deprivation. It provides protection during the dark of night, and helps with sleep disturbances and negative entities. Yarrow offers flower therapy physically and emotionally. On the physical level, white yarrow relaxes smooth muscles, making it good for cramping in the digestive tract and uterus. It may reduce fever when taken internally because it makes you sweat. Yarrow is astringent and helps stop external and internal bleeding, which made the tincture a popular remedy for heavy menstrual bleeding and nosebleeds. It is a natural antiseptic and antibiotic for infections inside the body and out. Make an infusion of yarrow flowers and drink to help relieve congestion and stimulate digestion. Also use the infusion as a wash for eczema, oily skin, and wounds. From a flower essence perspective, yarrow is useful for those who are particularly affected by their surroundings. It is wonderful for counselors, teachers and healers. It helps strengthen the aura and harmonizes one’s spiritual nature with the physical world. As you can see, flower medicine has far reaching effects for mind, body and spirit. Whether enjoying a single wildflower, an herbal brew, or flowers for emotions, flower therapy has the power to heal, inspire, and touch your heart. Next What's the best way to boost your fiber intake?